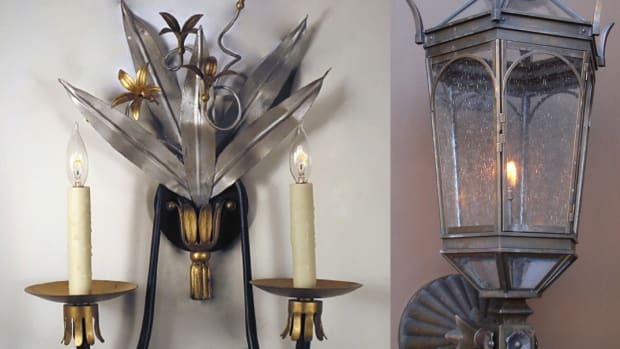 As we considered in our previous article on lime, there are a number of terms surrounding gypsum both current and historical that can lead to a bit of confusion when specifying gypsum plasters. Here I’ll attempt to address some of the most common gypsum plasters and distinguish them as best I can! 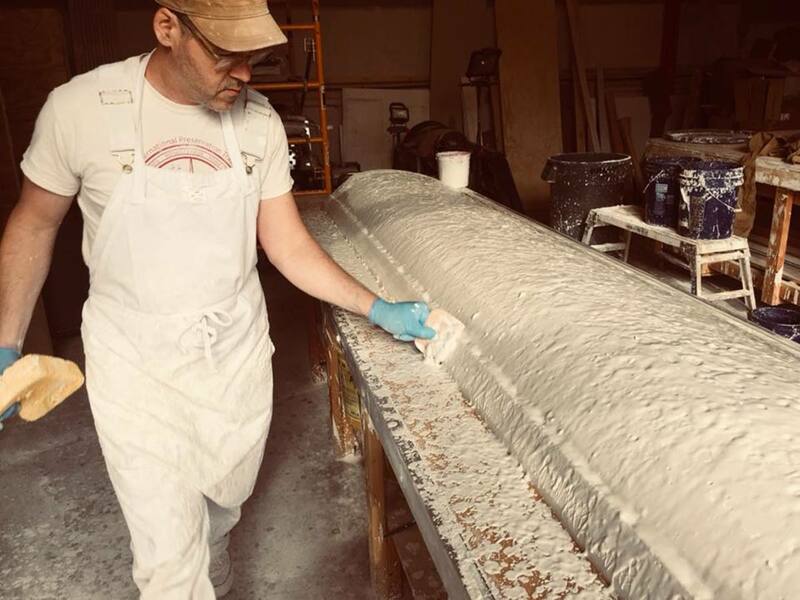 “Plaster of Paris” is an expression most folks are familiar with but are perhaps not quite sure exactly where it comes from and precisely what it refers to. Well, if you think it has something to do with Paris, you’re correct! Although the story may be said to begin in 17th-century London, which at that time was a dense, overgrown medieval typography of openly exposed timber framed construction. 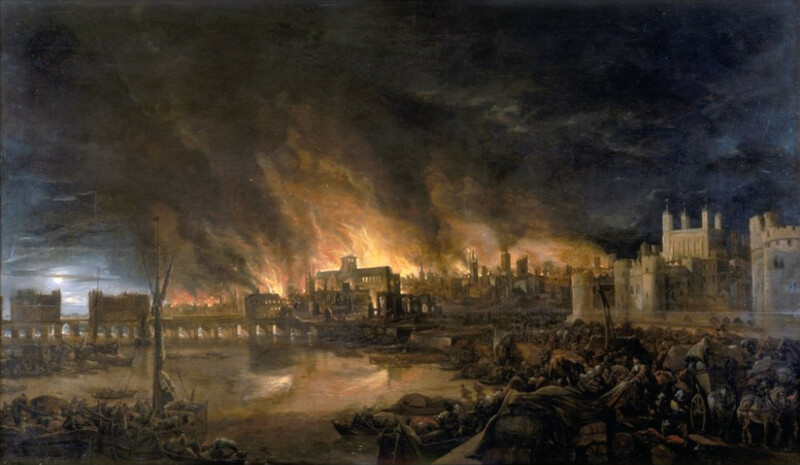 The Great Fire of 1666 laid waste to much of the city. 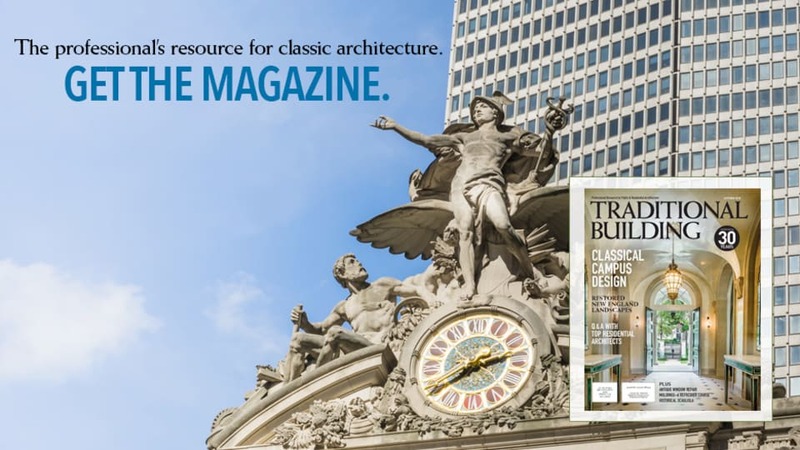 Paris, whose city was constructed much the same, took notice. In the French’s favor, Paris sits upon Montmartre, a mountain of high quality gypsum. 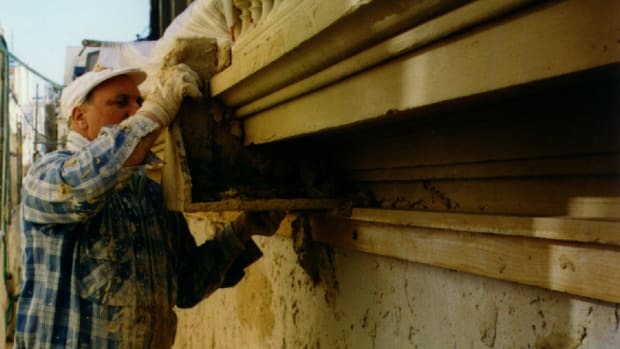 The following year, 1667, King Louis IV put into effect an ordinance mandating that all exposed timbers be lathed and covered with gypsum plaster inside and out owing to gypsum’s fire retarding properties. At that time in Paris, gypsum plaster was largely produced in relatively unsophisticated kilns where the charcoal fuel would intermix with the burnt plaster. 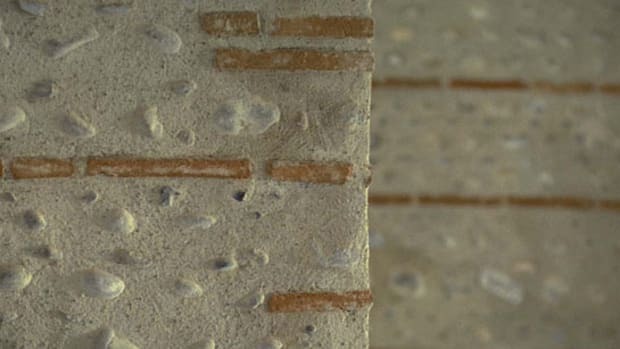 These ‘Ash’ plasters would leave a portion of the gypsum rock unburnt and other parts overburnt that when combined with a percentage of lime produced a gypsum plaster that actually held up well in Paris’ rainy climate. In short order, the properties of gypsum for moulding and ornamental work were taken advantage of and the tradition of Stuc Pierre emerged as Paris’ signature style of exterior gypsum plaster in emulation of limestone. The above description still remains the meaning of Plaster of Paris for the French; however, in the contemporary English-speaking world it has taken on the more scientific meaning of calcium sulphate hemi-hydrate, a pure form of gypsum rock that has had 75% of its water of crystallisation calcined or dehydrated from it. 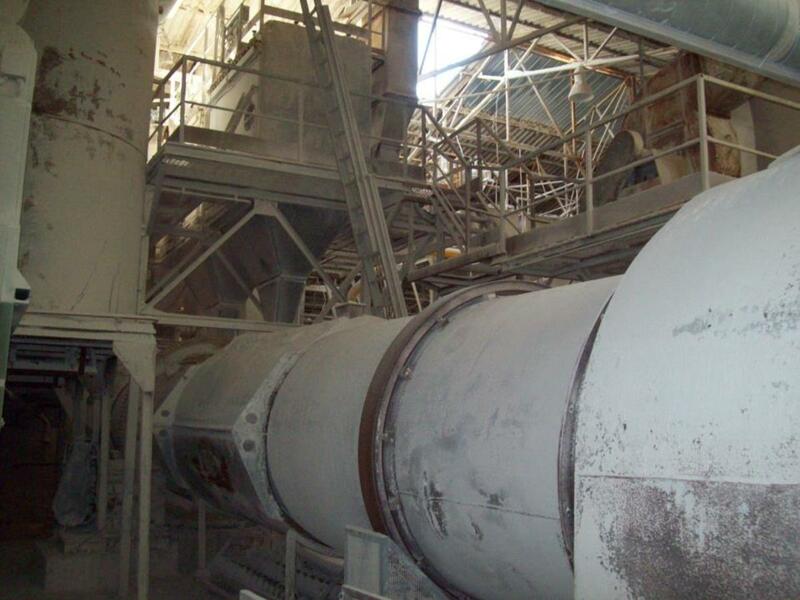 When the steam from this calcining process is allowed to evaporate freely the resulting plaster is known as a Greek lowercase "β-” or beta gypsum. Plaster of Paris, the β- gypsum form of calcium sulphate hemi-hydrate, is useful for running mouldings and casting and is commonly referred to by trade names such as moulding, casting or pottery plaster. In addition to cast or fibrous mouldings and ornament, β- gypsum plasters are used extensively for solid plaster working or flatwork: neat, gauging and veneer gypsum plasters. Because β- gypsum has a relatively rapid set, retarders must be used to delay the hydration. Among these are animal proteins, acids and γ- anhydrite gypsum which we’ll consider shortly. The open production of β- gypsum results in a very fragmentary crystalline structure. As a result, they produce the structurally weakest and most porous of the gypsum plasters we’ll consider, best reserved for interior use. 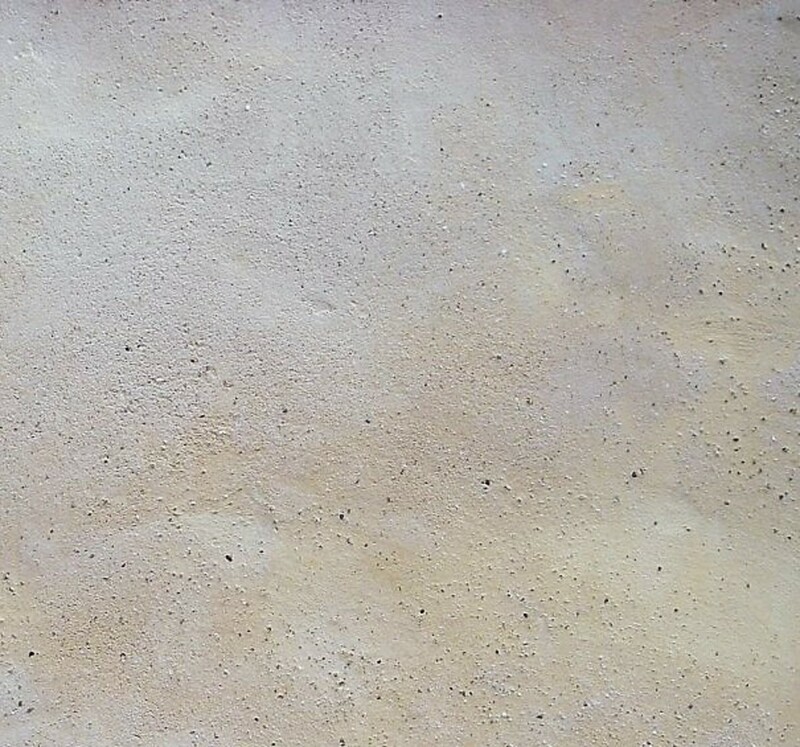 The term “cement” is of Roman origin and referred to pozzolanic lime binders that were used structurally for concrete works, binding larger crushed stone or rubble. Natural cements exhibit a similar chemistry, have been put to similar uses as have modern Portland and other artificial cements that produce calcium aluminate and calcium silicate reactions. Occasionally gypsum plasters have been used in a similar structural manner; however, the name was picked up as more of an analogy, applied to gypsum plasters characterised by a rapid set and high compressive strength, two qualities similar to other cements. The moniker “cement” applied to certain gypsum plasters is a bit on a misnomer that has unfortunately stuck as many people assume it refers to a blend of gypsum and Portland cement e.g. In fact, it really is just a name given to certain gypsum plasters that set very hard. The most widespread gypsum cements belong to the scientifically classified Greek lowercase “α-” or alpha gypsums. They are produced industrially by creating a slurry of ground gypsum rock and water then baking it in a pressurised chamber while preventing the resulting steam from escaping. This has the effect of creating a very uniform pattern of crystallisation in the resulting plaster. The orderly internal alignment produces a plaster that sets rapidly and is very dense. Because of the rapid setting, α- gypsums are not very useful for solid plastering or run-in-situ work; they are almost exclusively reserved for casting. 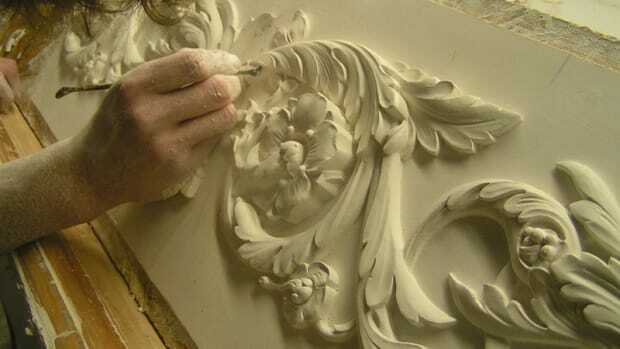 Plasters with a high percentage of α- gypsum are used for lamps and statuary whereas hybrids that are a blend of α- and β- gypsums are used for casting architectural elements such as chair rails, door surrounds and skirting boards that are subject to more impacts as well as for GFRG (glass fiber reinforced gypsum), a casting process that integrates fiberglass veil in many successive layers to create relatively thin, strong, flexible coves, domes, column shafts and similar architectural elements. 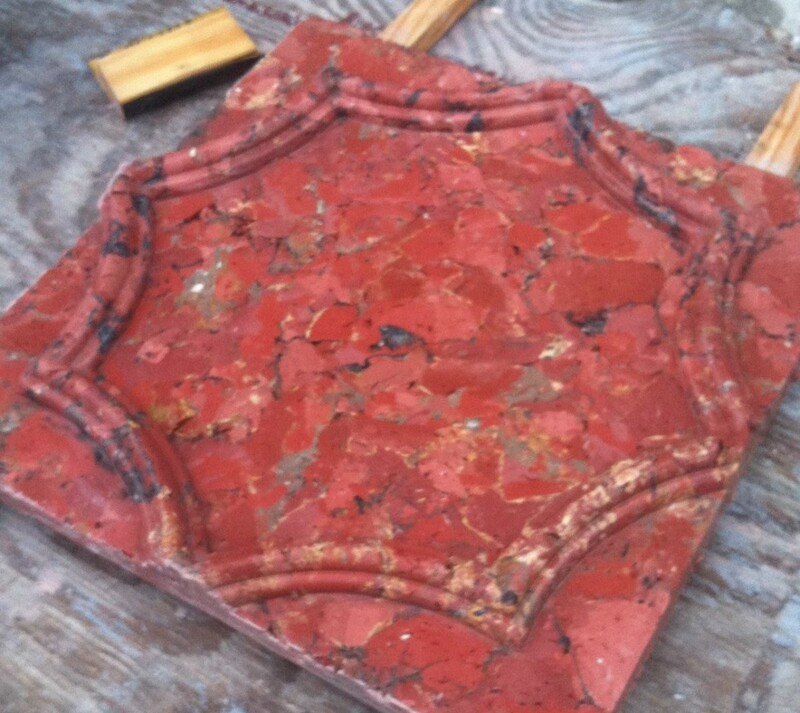 This same hybrid plaster is used by many scagliola artisans who add a combination of animal hide glue and a small portion of lime to slow down the set. If you continue to calcine gypsum rock at a higher temperature or for an extended period of time, you can drive almost all of the water from it producing an anhydrous version (meaning “no water”), referred to scientifically as “γ-” gamma anhydrite. You have to be careful not to overdo it. If you drive all of the water out the resulting “dead burnt gypsum” will not set at all, at least to be practically useful as a plaster. The slow setting nature of results in very long, well-arranged, internal crystalline patterns and very strong and dense plasters. These have been used traditionally for gypsum floors and as an additive to ash plasters and Plaster of Paris to retard the setting time. During the 19th century an industrial process of accelerating the set of γ- anhydrite was developed; the plaster was soaked in a solution of a retarding agent such as alum then the plaster was recalcined. By modifying the strength of the solution, the setting time could be carefully controlled. Martin’s, Parian and Keene’s Cements were all patented, proprietary γ- anhydrite plasters of this sort with the latter still continuing in limited production. These plasters are characterised by a slow but steady setting that allows the plasterer to bring the surface to a hard polish, one of the most durable wall finishes available.